Bridging the gap between traditional and unique with forgiveness and distance in mind, the Ping G30 will be certain to turn a few heads. With intriguing sound, fresh design elements, and a storied history of quality through the G series, it comes as no surprise the next installment in this line performs admirably. 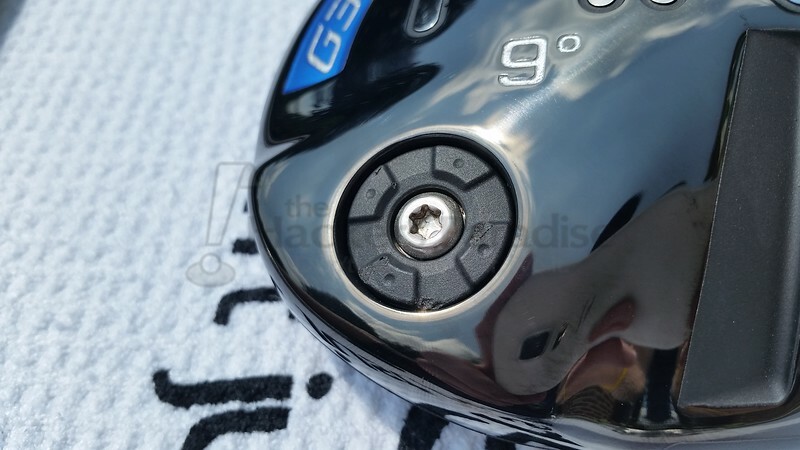 For this review, the 9 degree G30 head with the Tour 65 stiff shaft was utilized. From Ping: To generate faster clubhead speed and ball velocity for longer drives, turbulators were engineered onto the crown of the 460cc head. Proven in wind-tunnel testing to reduce aerodynamic drag and create efficient airflow, the added speed from the turbulators provides measurable distance gains for all skill levels. At address, they create a captured appearance with the ball and assist with alignment and inspiration. The first and likely most notable design element of the Ping G30 are the turbulators, which sit on the crown of the driver. Ping notes the added design element reduces the ‘drag forces’ through the contact area of the swing, which can help to increase club head speed. 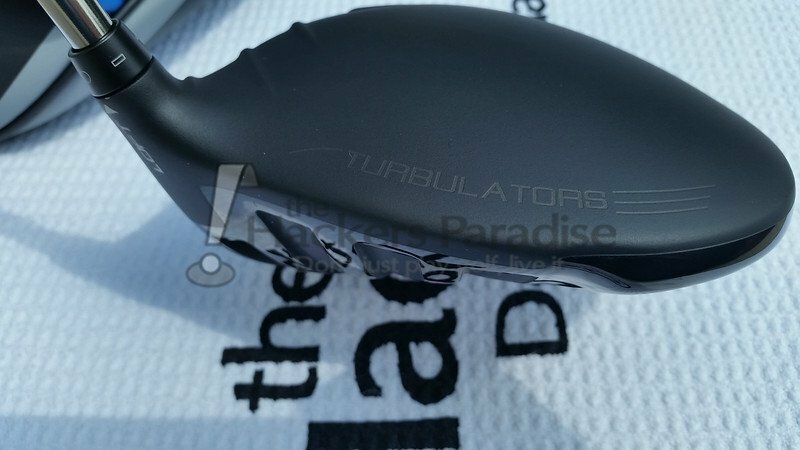 While the swing speed of the Ping did not out perform a variety of other drivers side by side, the turbulators did a tremendous job aligning to the ball on setup. Not only did the head frame the ball extremely well, it was quite clear where the ball was located at address in relation to the club head. A fair commentary would suggest the turbulators are ‘extreme’ or ‘non-traditional’ in design, and it is not unfair to make that claim, however over the course of testing, not only did they stop being obtrusive to the eye thanks to the matte black finish, they became extremely beneficial for squaring the ball to the target and clubface. From Ping: A new high-strength, lightweight T9S titanium face is thinner and hotter to optimize face deflection for faster ball speeds and longer drives. It is very exciting to see companies introduce lighter weight technology, as it adds to the flexibility of moving weight to more beneficial places on the head, not to mention producing greater technology potential in each area of the club head. In this case, while it’s nearly impossible to translate face contact and release with the naked eye, the performance of the G30 rivaled a majority, if not all drivers on the market in terms of total carry distance. While very subjective, the ball did appear to ‘jump’ off the G30 on well struck drives. Discussion of sound and launch will come shortly, however it is worth acknowledging that what appeared to be ‘flush’ contact was consistently at or better than expected results. 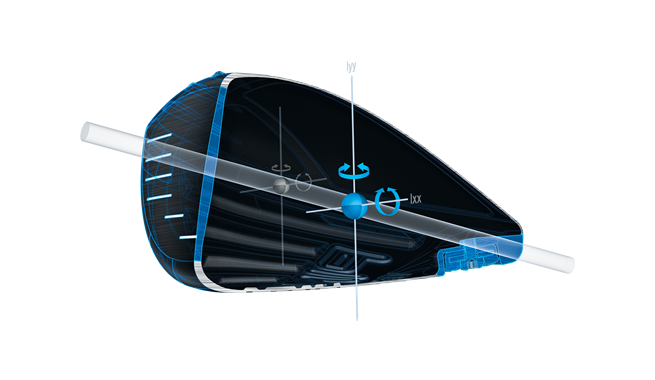 From Ping: Weight savings from thinning the face are allocated to help position the CG lower and farther back than any PING driver to date, ensuring high launch and optimized spin with a high MOI for extreme forgiveness. 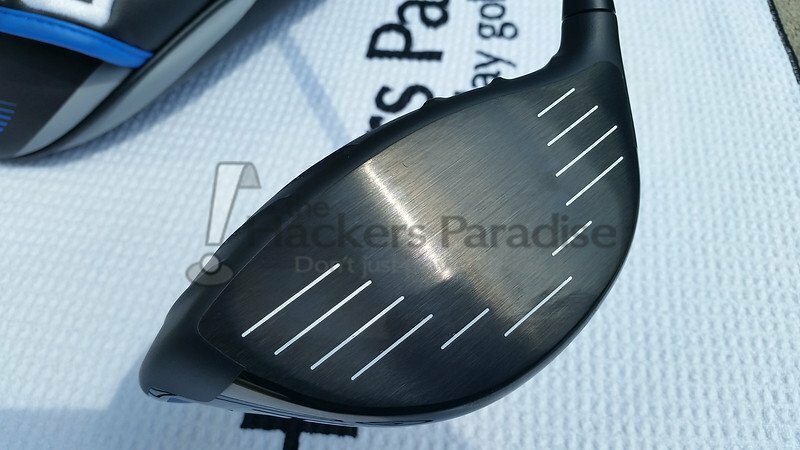 When one considers the elongated profile of the G30 from the face to the back section of the driver head, it comes at little surprise that they were afforded the ability to drive the CG lower and away from the face. It is with this design that very notable forgiveness was provided, especially on shots lower and towards the heel. While extreme scenarios of inaccuracy (nearly to the crown high on the face) produced notable distance losses, a majority of the mediocre swings imparted on the G30 generated more than ideal results. This includes both distance and accuracy off target line. While this design structure suggests a ‘high’ launch profile, testing confirmed that launch can be tamed based on the adjustability of the head along with shaft selection. Testing all but proved there are optimal low to low/mid solutions to the G30 stock setup. From Ping: To optimize the performance of your driver and maximize carry distance and roll out, you can fine-tune launch angle and spin by adding or subtracting up to 1 degree of loft prior to your round. Settings are standard, +0.6°, +1°, -0.6°, or -1°. The G30 showed markedly different results between the two loft extremes provided by the trajectory tuning+ technology adapter: the 8 degree setting for lower, more penetrating ball flight, all the way up to the high launching 10 degree setting. 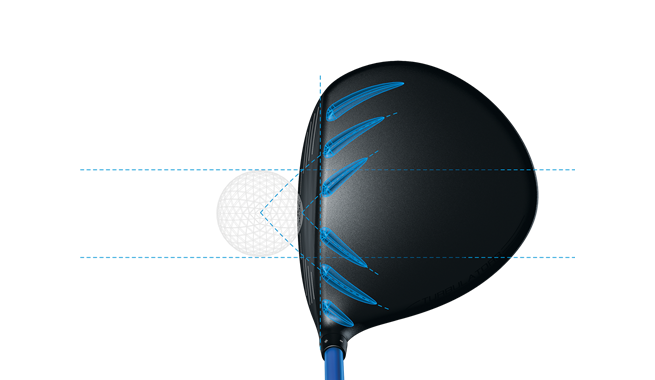 With five adjustments possible between two degrees of driver face loft, users have the freedom to get exactly what they are looking for in launch characteristics. While there were many considerations during the G30 testing, a few of the more common questions will be addressed in the following paragraphs. To begin with a very popular question, the sound of the G30 is quite unique. It’s not overly obnoxious or traditional in response, but rather something quite its own. The T9S face, along with the depth of the head produce a higher pitched, yet muted sound. It’s not to suggest it would take a long time to dial in the sound of the G30, however it does provide itself something unique beyond looks. Forgiveness is very subjective, however testing would suggest the G30 is extremely easy to hit on the center or near the center of the face, and as such promote consistently straight drives. Contact low and well inside towards the heel did not show a great deal of distance reduction, and a similar result was experienced with contact slightly higher than center and towards the toe. With the CG built back into the head and lower, Ping claims a reduction of the overall gear effect and testing provided that to be quite true. For greater depth on face forgiveness and distance variances on contact, consider this post on the THP Forums. While forgiveness is incredibly beneficial with a driver, distance plays a major role on relevance and the G30 proved to be exceptional in that regard. Testing confirmed carry distances well within expectations, with some situations actually overachieving. 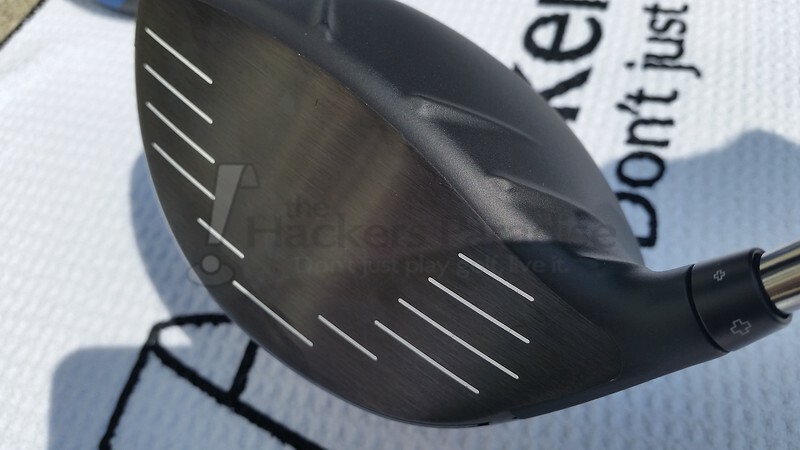 With reasonably firm fairways it’s quite likely the G30 will roll out nicely, however in this case a majority of the testing was completed on soft fairways, which did not produce additional rollout. Based on carry and launch conditions, it’s realistic to expect some rollout with the G30 on the optimal setting. Early stages of testing did prove interesting when moving to the G30 from a more traditional driver headshape. Between the turbulators, matte black finish, and longer (from face to back) head design, it did take two or three outings to familiarize with the profile. With that in mind, golfers have the ability to define what they believe to be the ‘norm’ based on what they game, and it would not take long to get comfortable with this head shape. With regards to the matte black finish, it is an excellent look. Zero sun glare is a major benefit, although it can be a small source of frustration for anyone attempting to golf in the morning dew, as water changes the finish to a dark black. Anyone carrying a towel with them can quickly wipe down the driver for a return to standard coloration within a handful of seconds. 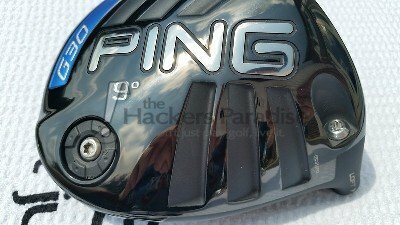 Experiences can vary with the Ping G30 driver depending on the shaft incorporated with the head, however the Tour 65 stiff shaft came as advertised – low-mid in flight. The launch angle can easily change based on the head adjustability, however in optimal settings the low-mid flight was achieved more often than not. This shaft plays at 45.25 inches in the G30 head, unlike the stock TFC 419D which plays at 45.75 inches. After a great deal of time spent with the G30, testing confirmed Ping’s claims of being a solid performance driver without the loss of forgiveness. With a large sweet spot, alignment aiding top line, and impressive face construction, the Ping G30 rivals most stock options available today. Thanks to a variety of stock shaft options available, it is realistic to believe the G30 can perform for a variety of golfers. For more information on the Ping G30 driver, visit www.Ping.com. Nice review on this one Dan! The natural high high launch profile does scare me some but it’s good to hear that you can find a low or low/mid profile via the stock shaft & adjustability. Still curious to learn if the turbulators truly do anything or not, but I like what I’m reading regarding the forgiveness. Great write-up, Dan. Sounds like Ping has a winner here. Higher launch, and improved toe forgiveness sounds like a winner to me. Great overall review Dan! Great job Dan. Been looking forward to this review. We obviously have different swings, but I didnt find that I had any higher launch than I usually do but thats more of the product of my swing and struggling to get the ball higher. I didnt tinker with the settings so maybe I just needed to loft it up a little bit. The one thing I did notice is how the ball absolutely explodes off the face. In hand, the club is much much nicer than in pictures. The flat black is really sharp and the turbulators really arent an issue in terms of looks. Great review! Glad to have a scratch golfer’s perspective on this driver. Very nice! “Dan The Man Levitan”! Very thorough review Dan! Excellent coverage of technology, aesthetics, and feel/sound. I enjoy reading your work. Great work Dan, sounds like Ping has a great new weapon on their hands! Extremely well written Mr. Dan. 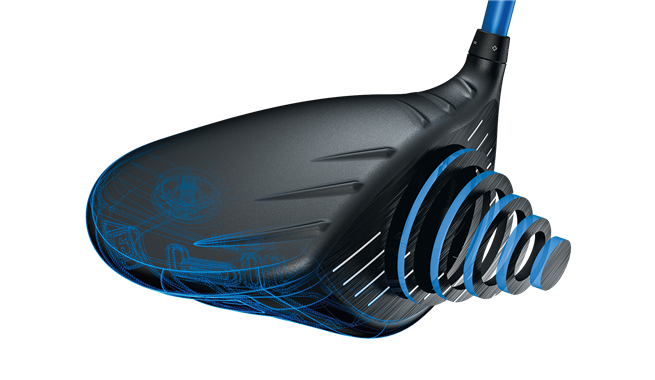 Its an interesting driver for sure and having spent time with it I can see why its generating some buzz, particularly among those who have tried the G-series before, its a definite improvement there. Great stuff Dan! I’m a fan so I’ll share my gushing for the thread but some really solid information here. Great review Dan!! The high launch profile intrigues me and I was extremely impressed how great this driver looked. Will need to hit this in the very near future. Great write up Dan. I have only been to the range once with this, but have to say, I too saw the forgiveness of the G30. The turbulatories are interesting and I agree that they help set up the head to the ball. Outstanding review ! I still think you are a robot in disguise though. How do you choose where on the face to hit the ball? From my own experience, this is a do it all driver. Nice review, I’ve been playing it with the Tour shaft for the past 5 weeks and it’s my driver of 2014 by far, great forgiving head and I’ve found a few yards that had been lost. Probably the best club review I’ve ever read. Heres another review site I found that has some pretty good reviews and great pictures. Solid review Dan. Lately this driver has been popping up in my head and I can’t seem to shake it. I may need to take a few cuts with one of these asap! 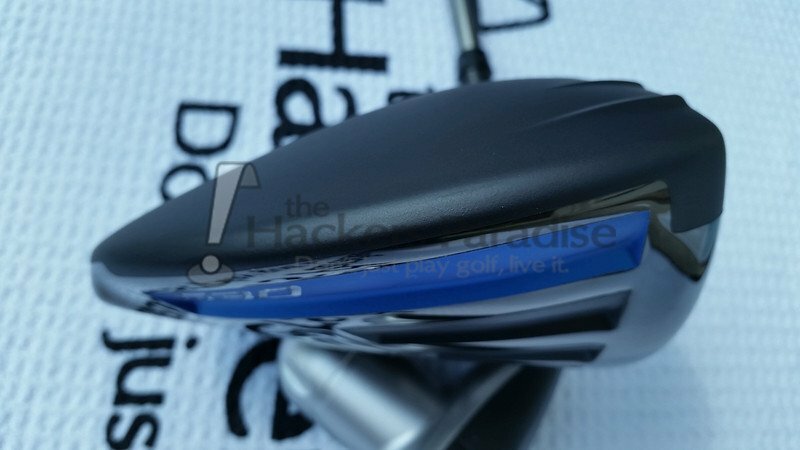 Do not, repeat NOT purchase this club if you are a beginning or novice golfer. The misleading reports on how forgiving this club is are simply that misleading. 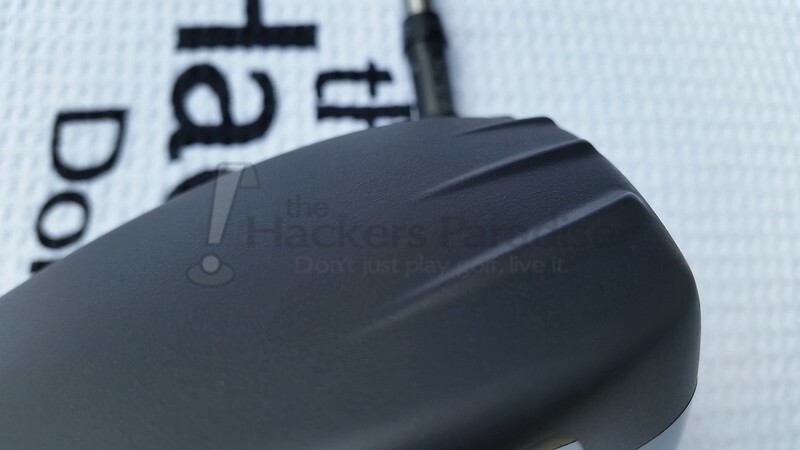 If you are Bubba Watson, or a very good golfer looking for a tweak, then this club would possibly be forgiving. Being a 2 year golfer, I had to work through problems with my Callaway driver which I ultimately did to hit straight. I spent the money on a G30 thinking it would be a logical next step. BOY was I WRONG. This club took my worst problems and timed them by 10! This club is JUNK for any type of golfer that is less than professional. 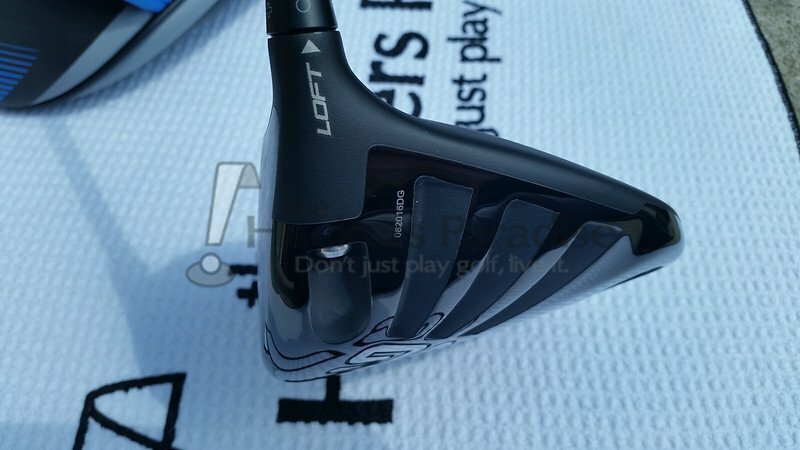 I am stuck with it now and will find a way to use it just because of the excessive price, but DO NOT make the same mistake with this horrible club that I did!